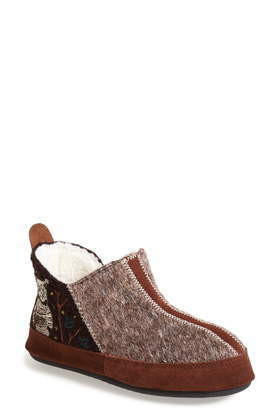 Whether you're at the spa or enjoying a laid-back weekend, this terry-lined slipper is a relaxation essential. 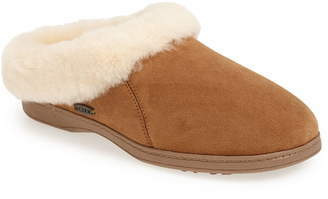 The skid-resistant, weatherproof sole makes for fuss-free wear indoors or out. 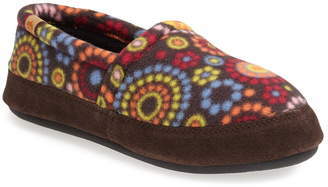 Style Name:Acorn Spa Slipper (Women). Style Number: 5531633. Available in stores.